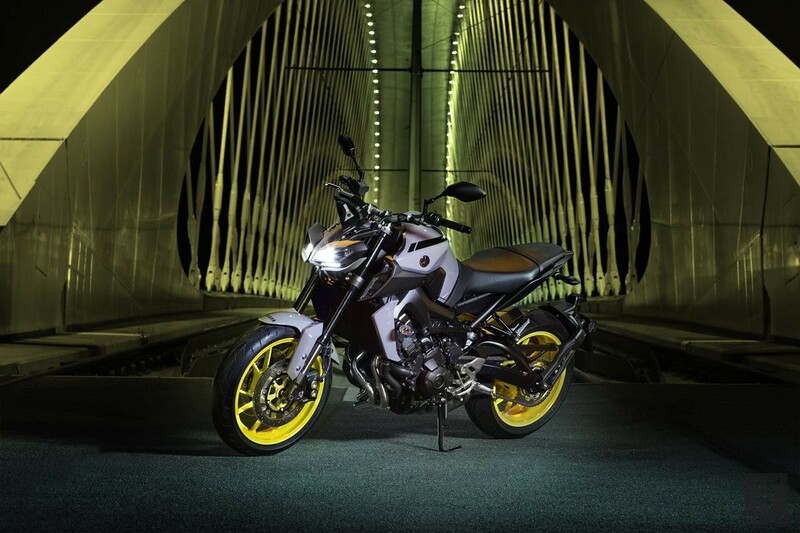 NOW THEY MADE IT EVEN BETTER! 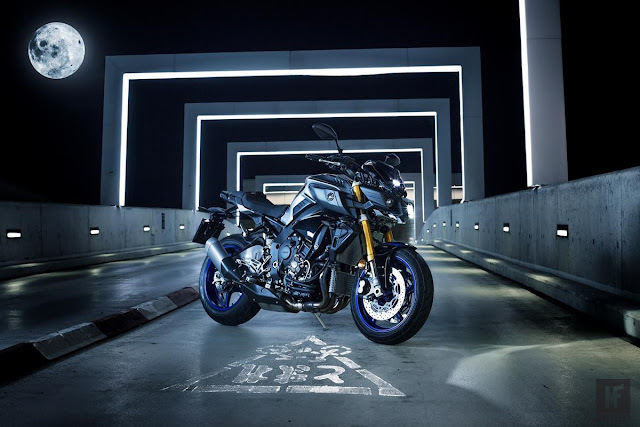 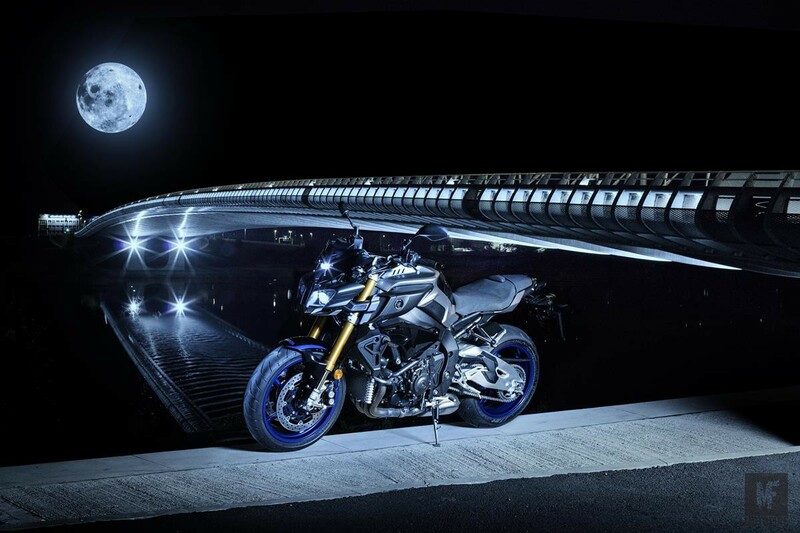 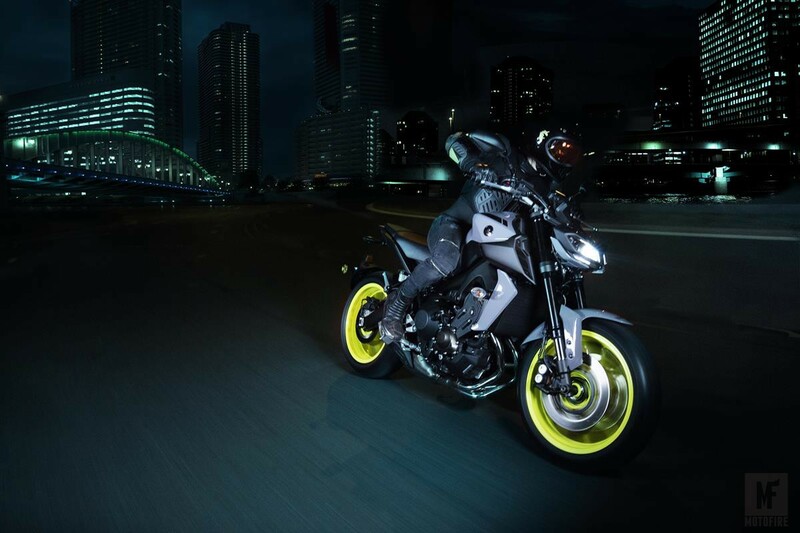 For 2017 Yamaha’s designers have created an even more dynamic look for this trend setting Hyper Naked, while also enhancing its performance potential and thrill factor. 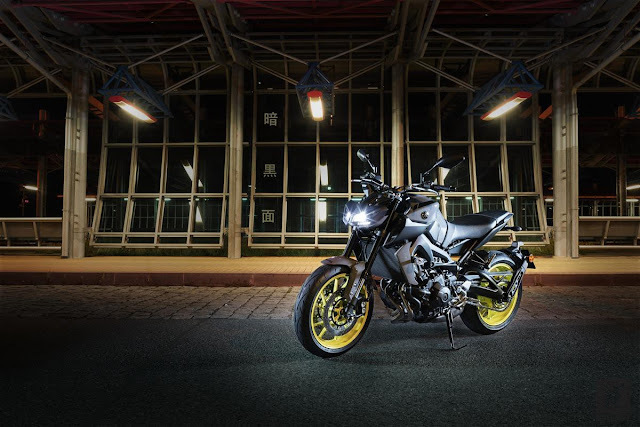 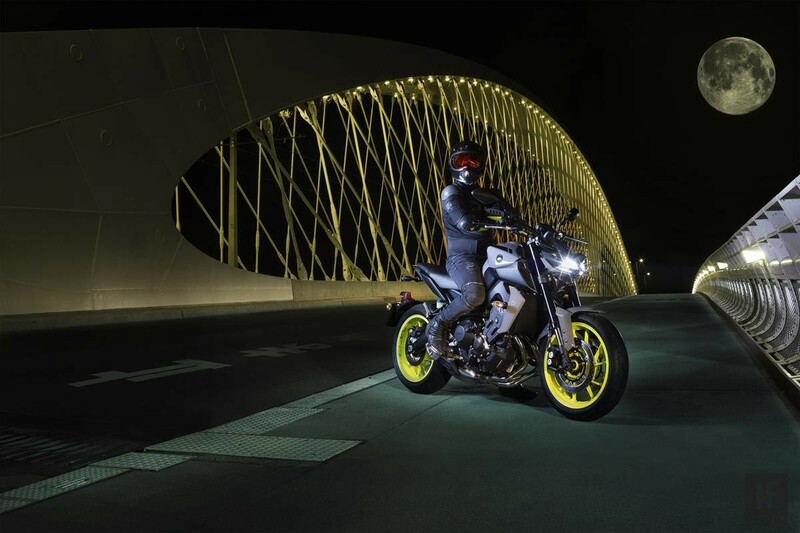 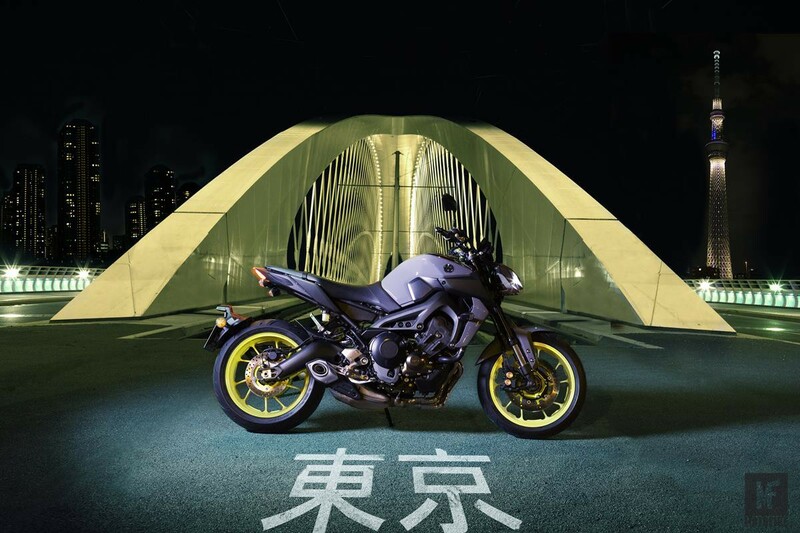 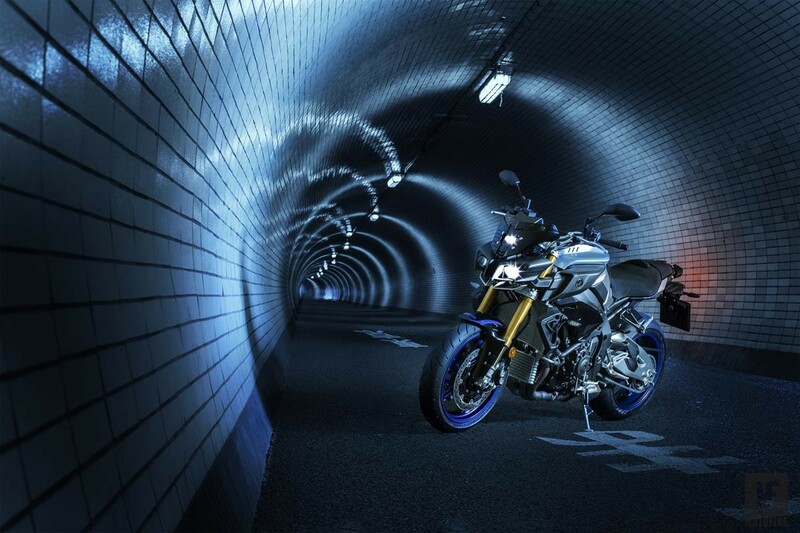 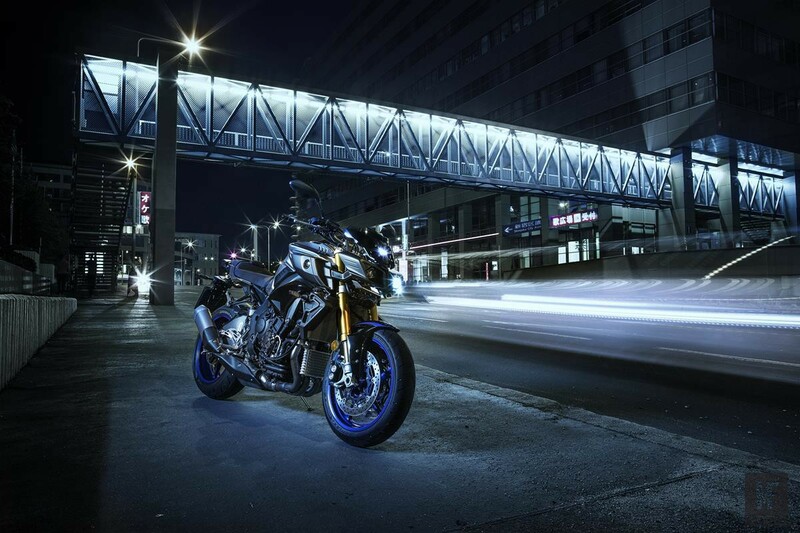 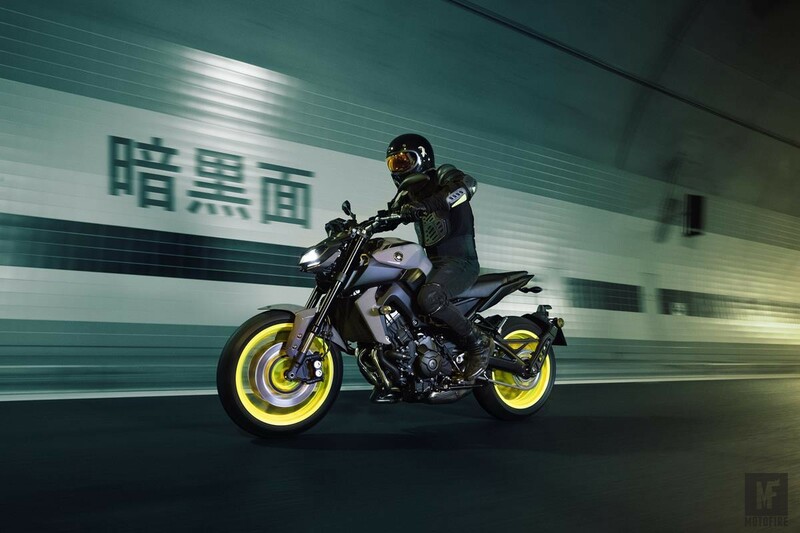 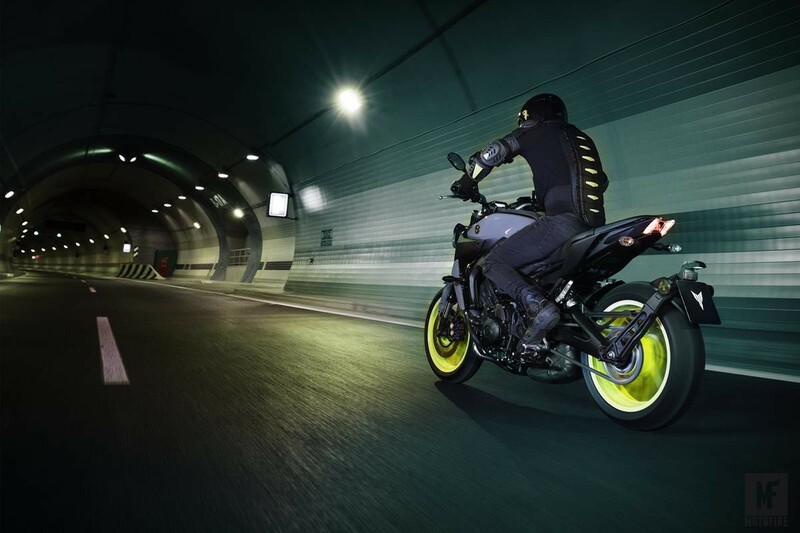 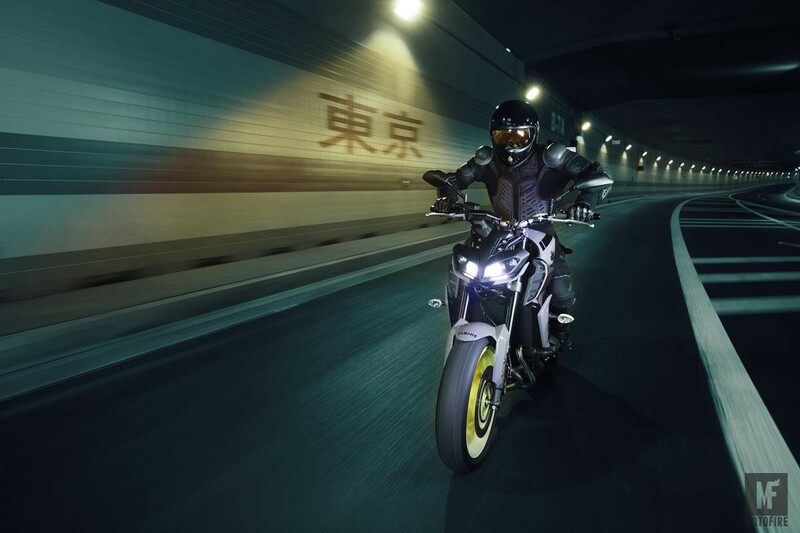 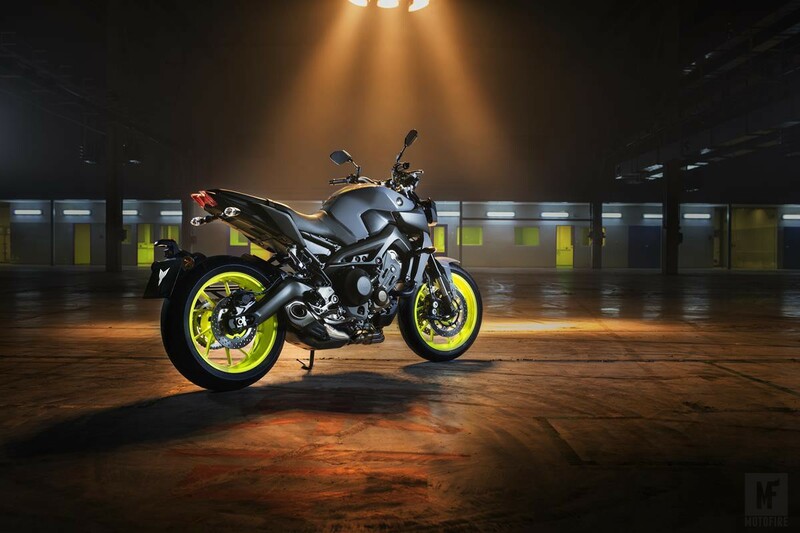 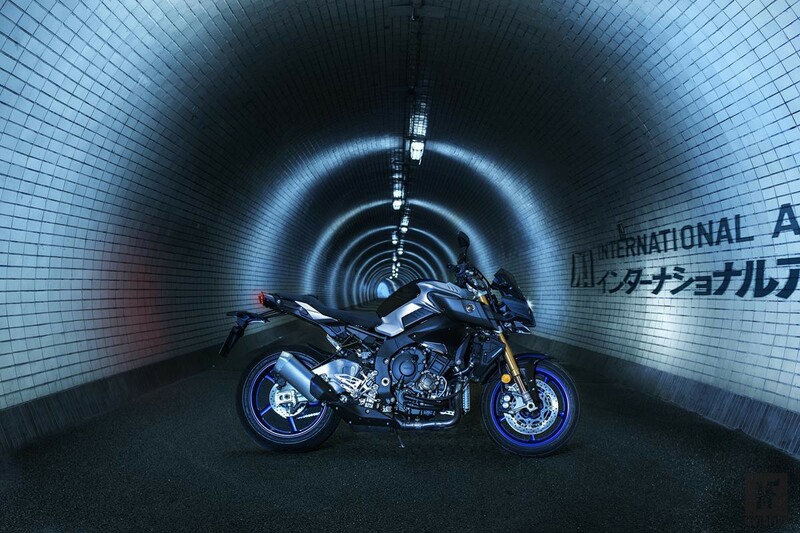 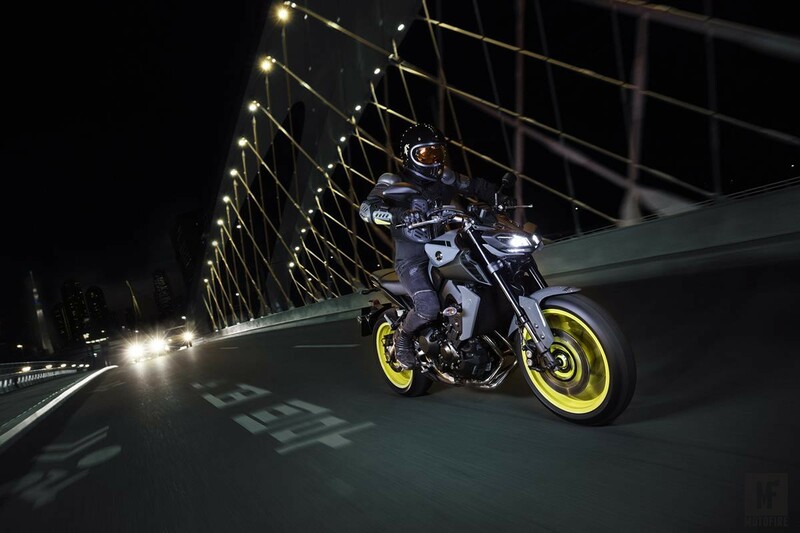 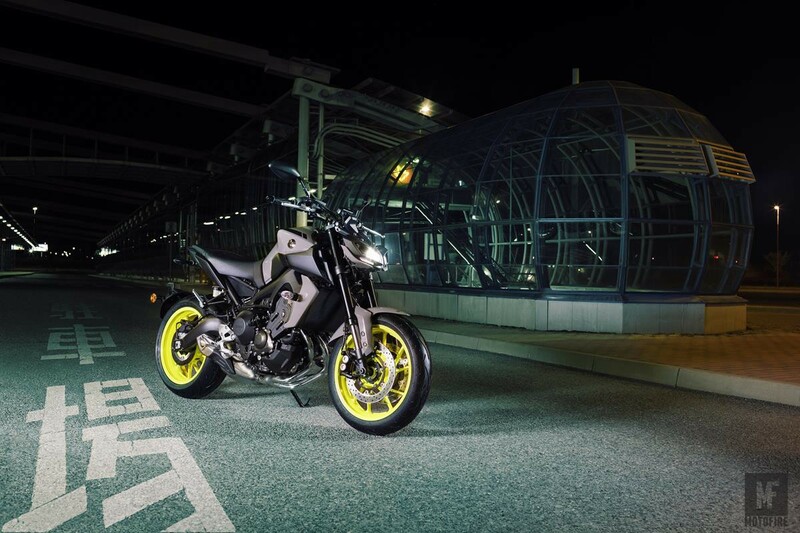 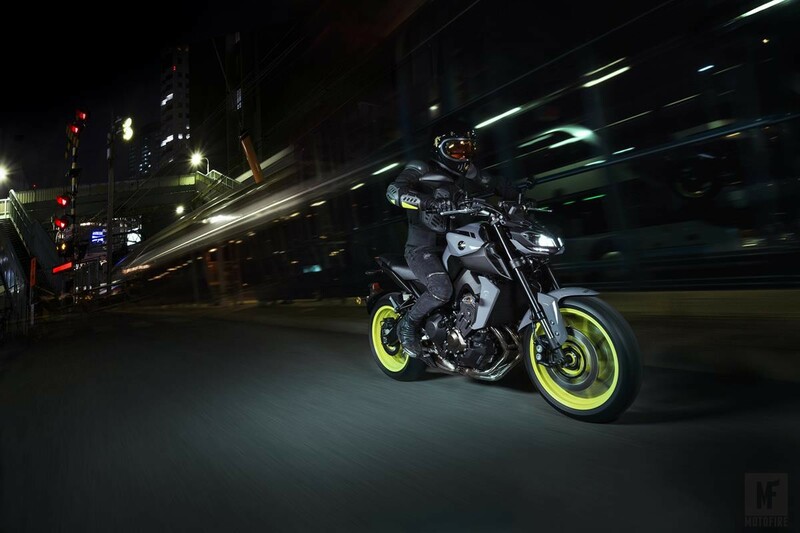 With its aggressive new styling and enhanced technology, the new FZ-09 continues to push the boundaries and inspire and excite every thrill seeking rider.